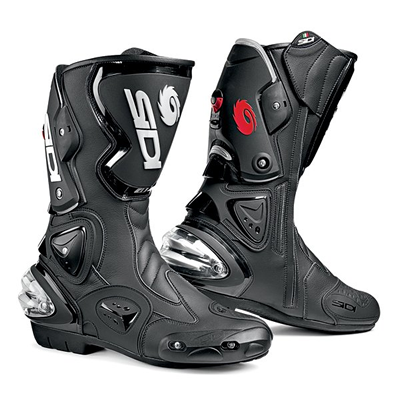 KTMtwins.com KTM Motorcycle and Product News: Sidi has ruined my love of riding motorcycles with wet feet! Sidi has ruined my love of riding motorcycles with wet feet! I love to ride motorcycles with a soggy pair of feet. Nothing like the cold miserable feeling of water squishing out from under your sole while your trying not to get blown off your motorcycle. We live in California so I may sound like a wimp when trying to describe riding in the wet weather but, what we all can agree on is that no one likes the wet foot syndrome. Sidi's Vertigo Rain boots with their exclusive waterproof yet breathable internal membrane will make sure you don't get the wet foot syndrome.